Angkatan Koperasi Kebangsaan Malaysia (ANGKASA) or the Malaysian National Co-operative Movement is upgrading and modernising its IT infrastructure to deliver more efficient payment service to members, and create new online channels for service delivery to co-operative members. ANGKASA is the leading body of Malaysia’s co-operative movement representing 13,428 co-operatives (social organisations owned and managed by its members). In that role, ANGKASA provides a salary deduction service for salaried employees, credit co-operatives, financial institutions and other business organisations through an efficient, systematic and secure deduction channel. 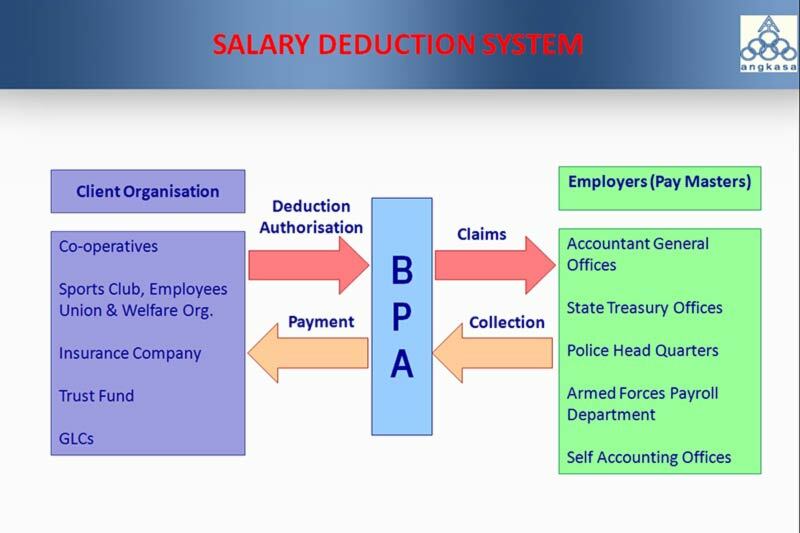 The computerised system allows government payroll offices or other employers to effectively and efficiently process monthly salary deductions. It also enables more than 3.5 million co-operatives members nationwide to pay their loan instalments, insurance policies, trustees accounts, recreational club memberships and workers union subscription fees. ANGKASA will use software technology and solutions from Unisys, such as ClearPath Forward™,Agile Business Suite, Enterprise Output Manager and ePortal to develop new channels for serving customers through the web and mobile devices and deliver continuous availability for the salary-deduction service. ANGKASA is also transforming its two data centres into software-defined facilities. New development and disaster recovery environments will be created by Unisys, and manual backup processes replaced with automated data replication between the sites to reduce recovery time significantly.